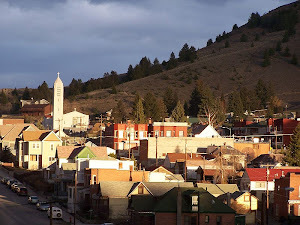 Butte boomed as copper production doubled in the 1890s. The city issued 1,684 building permits between 1897 and 1898 as carpenters worked furiously to keep up with the demand for housing. The availability of mass-produced decoration allowed builders to embellish residences, and houses like this one showcased the Queen Anne style’s complicated textures and angles. Here the steeply pitched roof, cutaway front bay, square turret, fish-scale shingles, stained glass, and elaborate gable ornament all reflect the popular style. Added between 1900 and 1916, the enclosed porch mirrors a later, simpler aesthetic. The hairpin fence, however, is likely original. 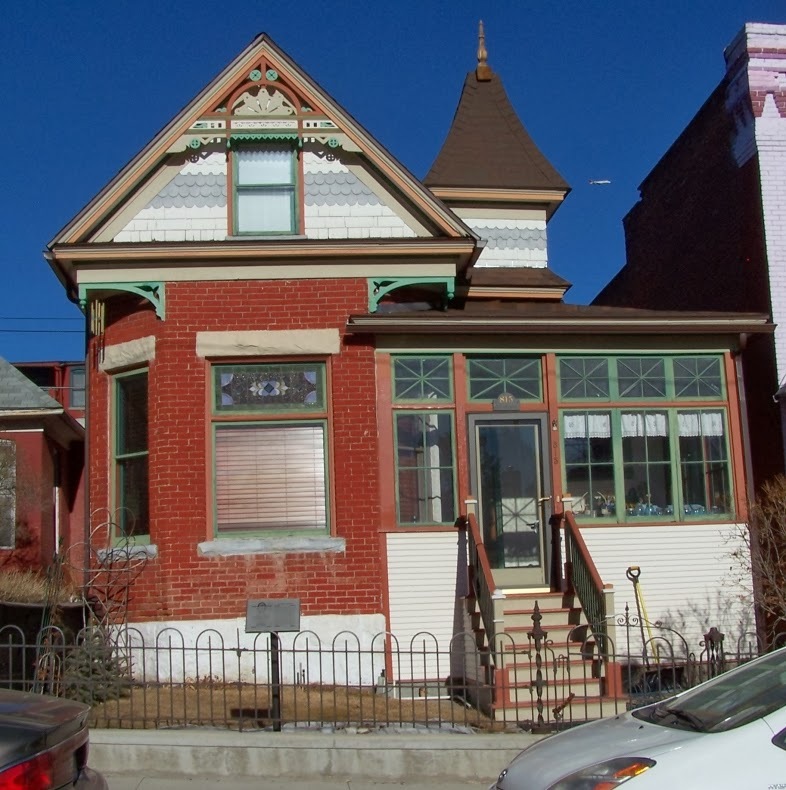 Symbolically separating the 1897 residence from the street, the fence signals the Victorian notion that a dwelling should be a sanctuary from the larger world. In 1900, the residence became home—and perhaps sanctuary—to Cyrenus and Martha Smith. Cyrenus was a principal in the Owsley Realty Company and the Phoenix Electric Company. Victorian ideals aside, the house clearly suited them; the couple lived here until their deaths, his in 1938 and hers in 1955.